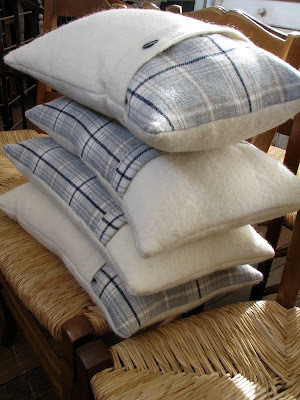 Are these cushions not the most delightful cushions for winter? 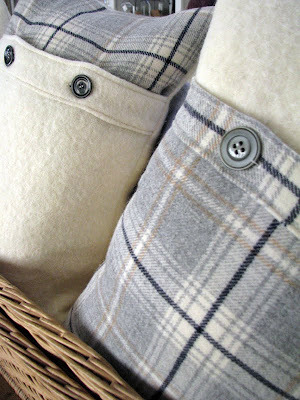 They are made with vintage English and Scottish wool fabrics, and vintage buttons, of course! 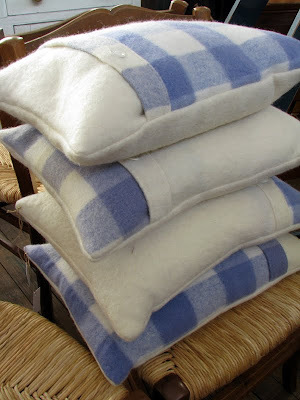 And these checked cushions are cosy too, again made with vintage wool blanket fabric. 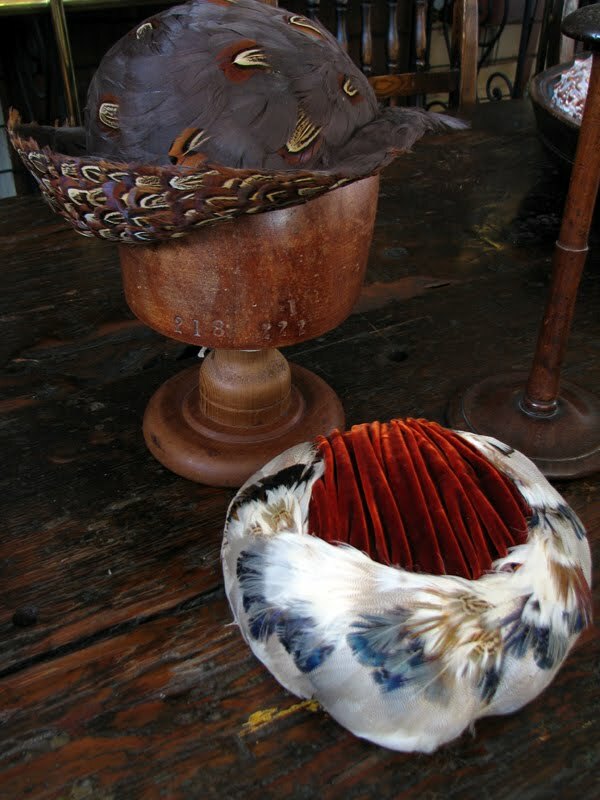 These vintage feather hats are also new in store. I love the vibrant colour of the velvet against the soft cream feathers in the bottom hat. And the other hat is decorated with feathers under the brim. We also have a collection of vintage chemist's bottles with lovely simple labels. 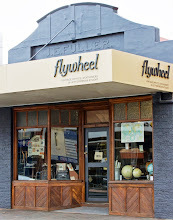 We are still awaiting the arrival of our latest shipment of antiques. 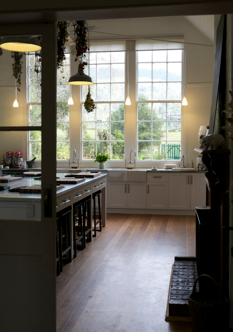 I will have loads of goodies to show over the coming weeks. 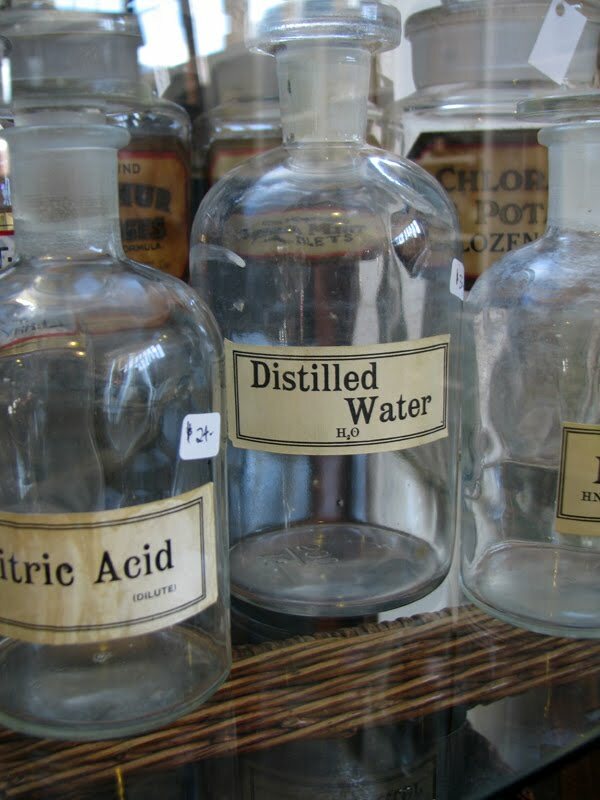 Love the chemists bottles. Can't wait to see more treasures from your buying trip. Like your these beautiful feather cushions and hats as they are perfect for the inter seasons to keep warmth.